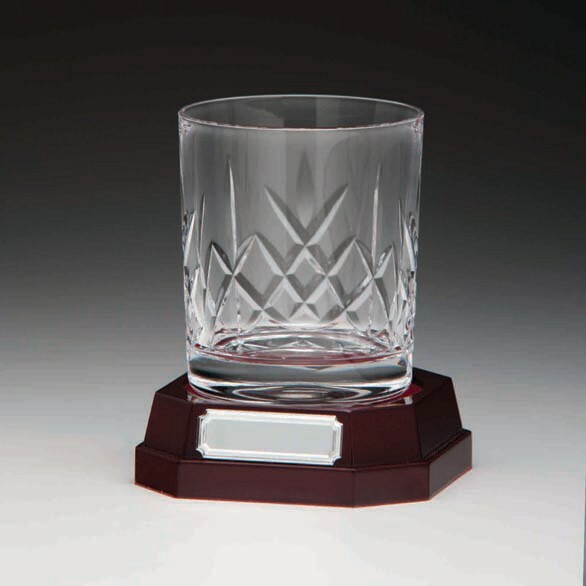 A whisky tumbler that can either be used or placed on display. 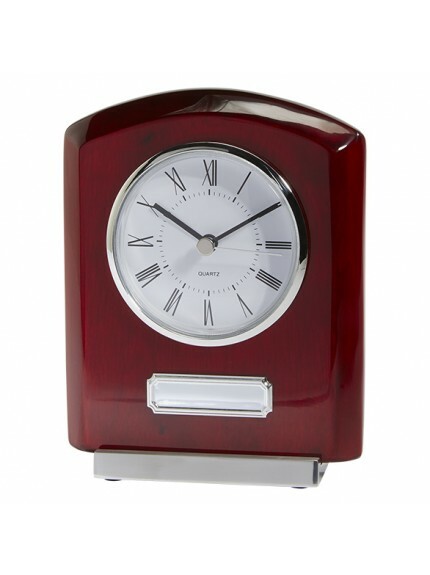 Its clear crystal finish makes it luxury gift anyone would be happy to receive. 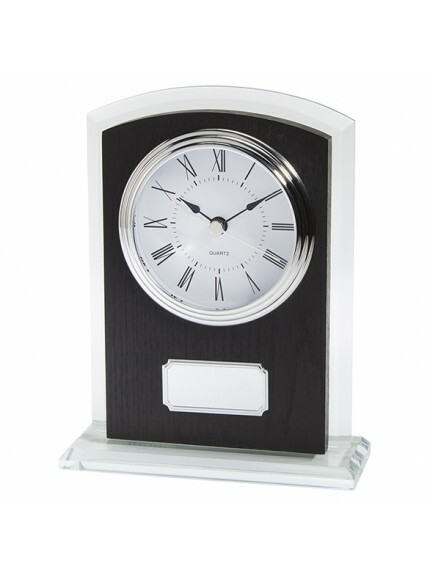 An ideal luxury gift to mark an occasion or event. A reminder of years to come of that special day. 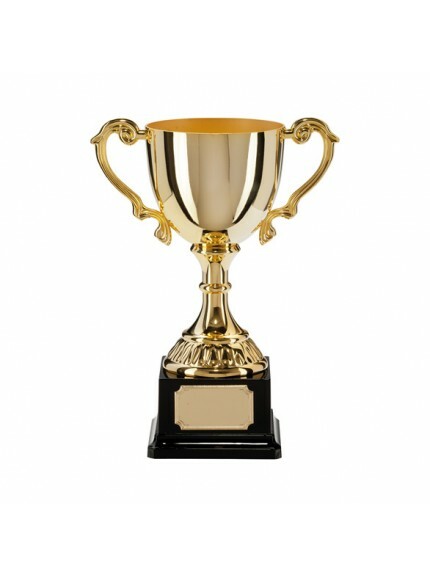 Make your award even more personalised by uploading a logo or emblem. 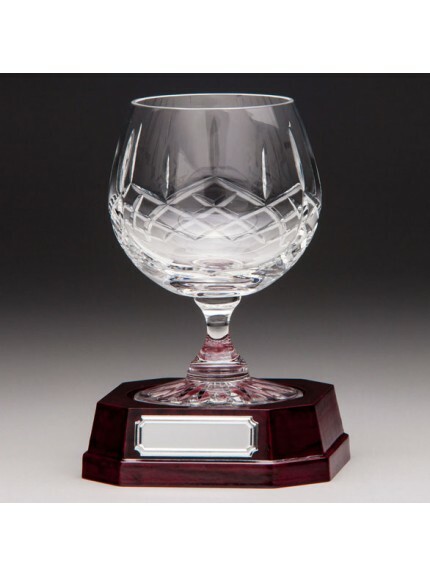 Engraving on this product can be applied both to the award body and the engraving plate. Both are included in the price! 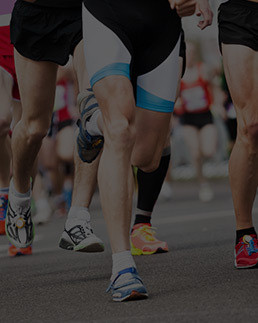 The additional cost of image origination is for set-up only (£5 + VAT). We accept most image formats, however if your file is not of a suitable quality we may have charge additional redrawing costs. We will always contact you prior, to agree additional charges.